Alejandra was born in Pomona, California to immigrant parents. Alejandra become aware of the US broken immigrations system at young age after Prop 187 was passed. Alejandra’s father at the time was undocumented and Prop 187 forced Alejandra’s family to move to Arizona in hopes of escaping the danger of Prop 187 and other anti-immigrant sentiment. In Arizona Alejandra witnessed the injustice of SB10170. Alex was trained, along with many others, to organize the community in the aftermath of SB1070 with an organization that was founded shortly after, Promise Arizona. That led her to incredible opportunities, where she worked for Organizing for America in Arizona, the Adios Arpaio campaign she directed with NOI, and as a Deputy Organizing Director at United We Dream during the immigration reform push in 2013 and 2014. 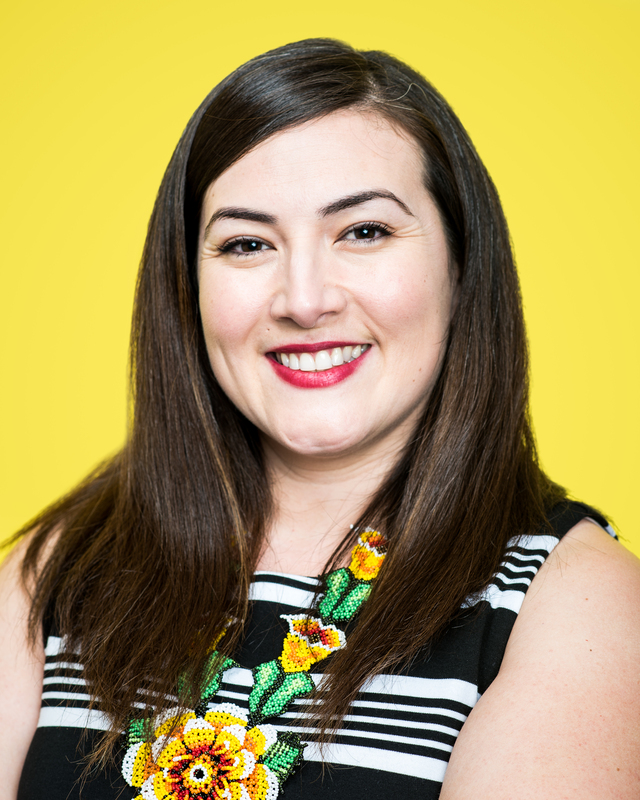 She now serves as a Co-Executive Director at Living United for Change in Arizona (LUChA), where she helps organize and coordinate many different efforts across a range of issues locally, including immigration, worker’s rights, living wages, and voter registration. Alex brings a wide lens perspective, given both the local and national roles she’s served, and as being one of most influential people in Arizona, investing in new leadership that is changing the political landscape at home. Alejandra found her calling in being able to teach communities how to advocate for themselves and take on justice work to transform not only their lives but that of their community. The YWCA for Alejandra means creating a space for communities to come together and build a future together.